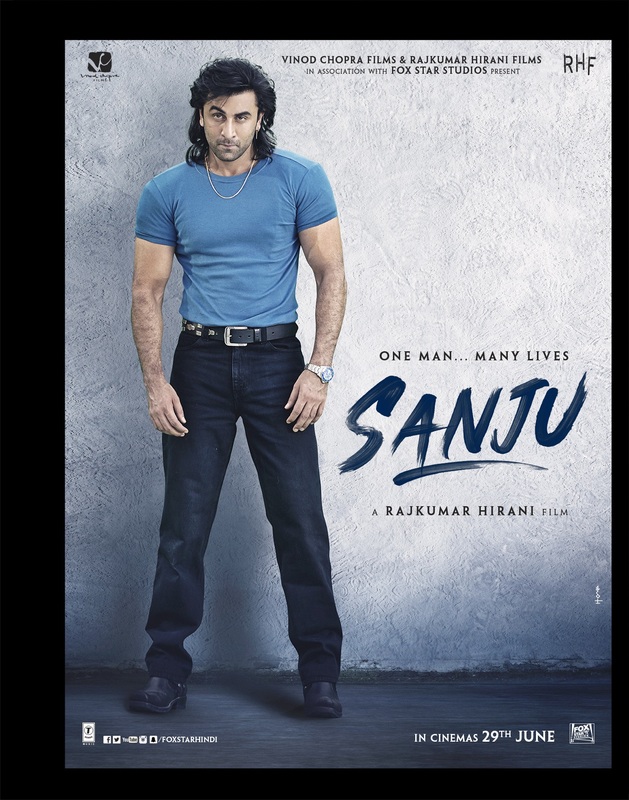 Sanju teaser hits 45 million views on Youtube and 150 million views around the world! 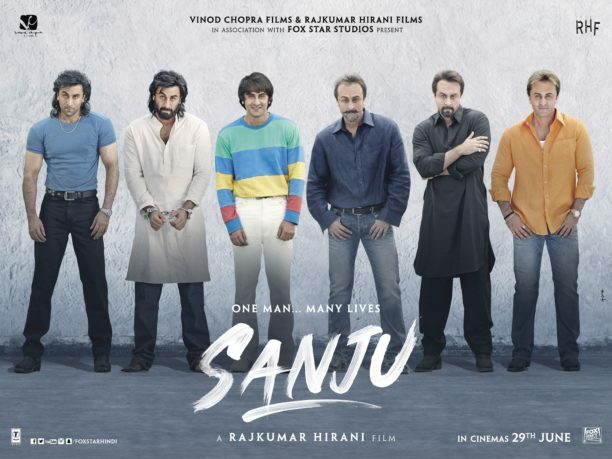 The teaser of Rajkumar Hiranni’s most anticipated film ever – Sanju, starring Ranbir Kapoor has shattered all kinds of records as the world eagerly awaits its release on 29th June. Since the teaser trailer launched on 24th April, the internet was flooded, with the video clocking up more than 150 million views around the world. 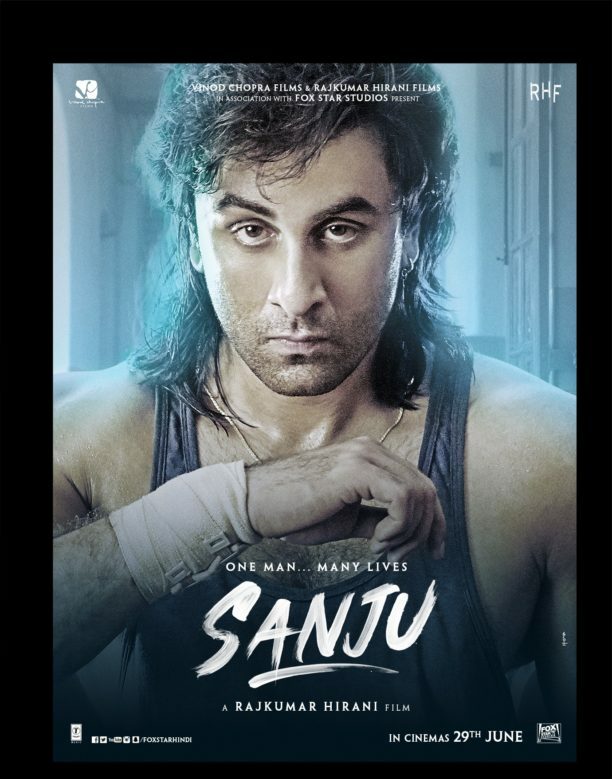 In fact, the teaser was the highest trending video on Google and Facebook, with Twitter users posting memes and heaping praise on the director, Rajkumar Hirani and the lead of the movie, Ranbir Kapoor. 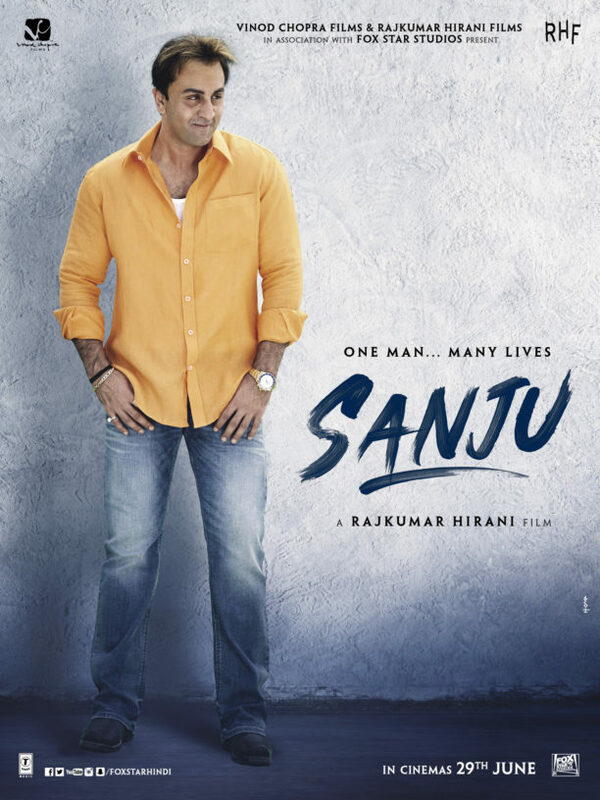 In just 24 hours alone, 200,000 Google searches were carried out as India was gripped on Sanju fever! One of the most exciting revelations from the teaser is how Kapoor has brilliantly transformed himself into Dutt’s double. 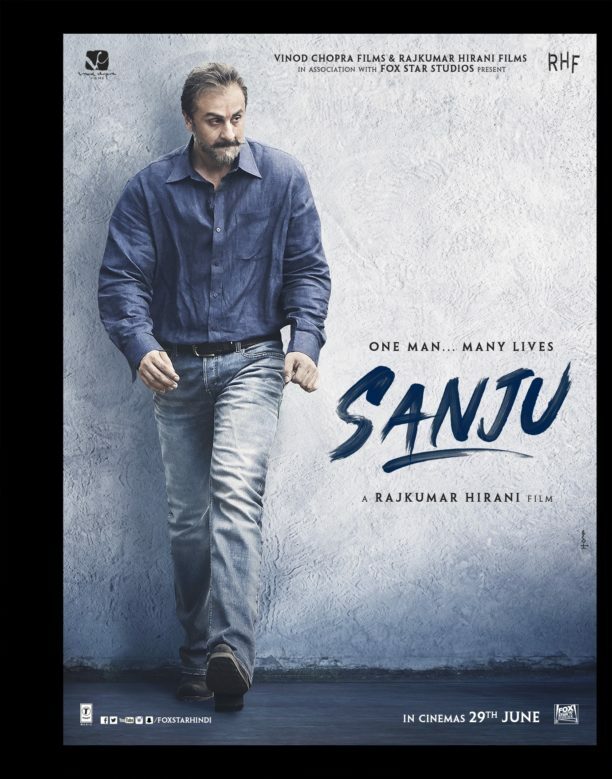 With different character posters being unveiled online of Kapoor as Dutt, the actor shows why he is one of the industry’s most talented and loved. As well as looking the part, Kapoor sounds like it too, with the 35-year-old adopting the accent and expressions of Dutt to provide an uncanny resemblance to the man himself, which will certainly leave you in shock and amazement!